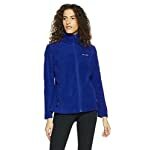 SOFT FABRIC: This Columbia Women’s Fast Trek II Full Zip Fleece Jacket is crafted of soft 100% polyster micro fleece for ultimate warmth. 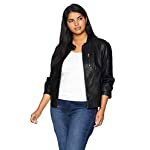 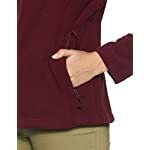 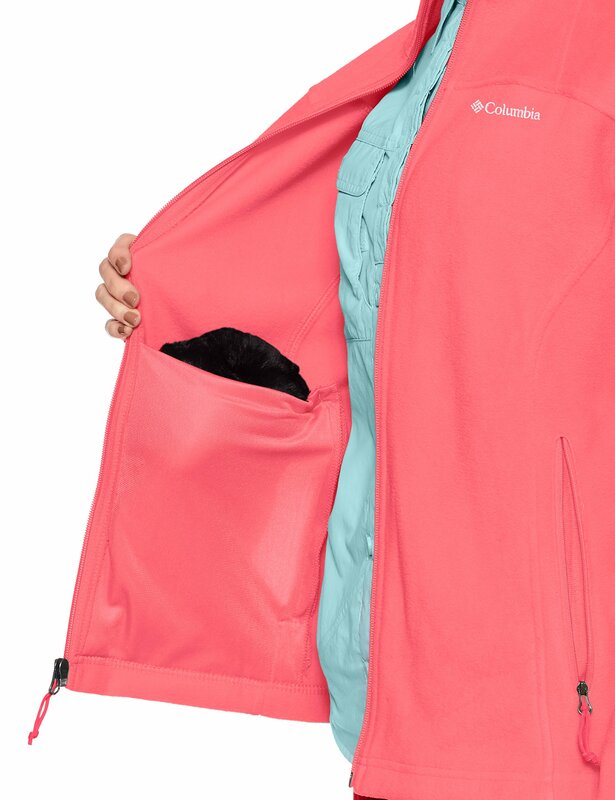 HANDY FEATURES: This Columbia women’s fleece jacket features two side zippered security pockets to keep your small items secure and your hands warm. 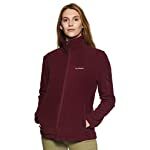 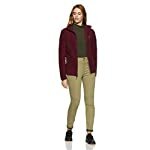 ULTIMATE COMFORT: With a collared neck and zippered closure, this Columbia women’s fleece comfort-stretch jacket is designed to give you ultimate comfort during cold winter days. 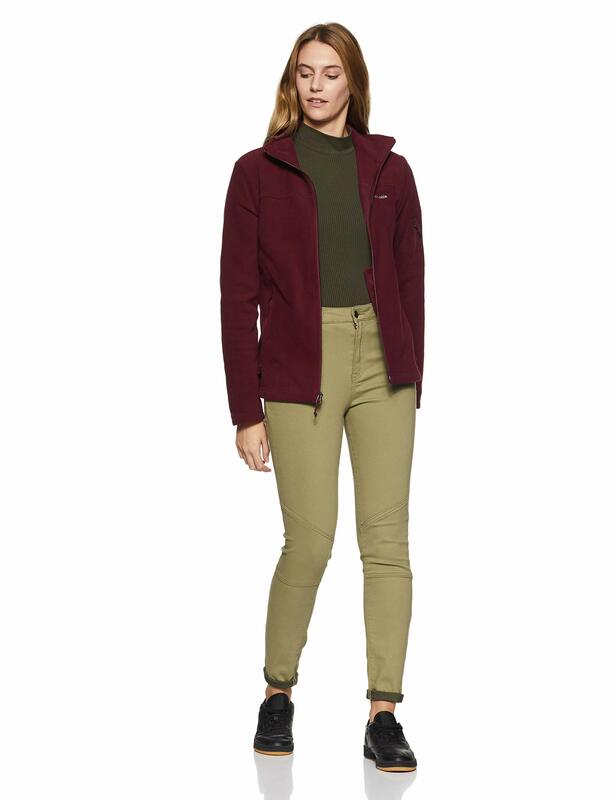 The perfect companion for your everyday adventures, the fast trek offers versatility, comfort, and super warmth. 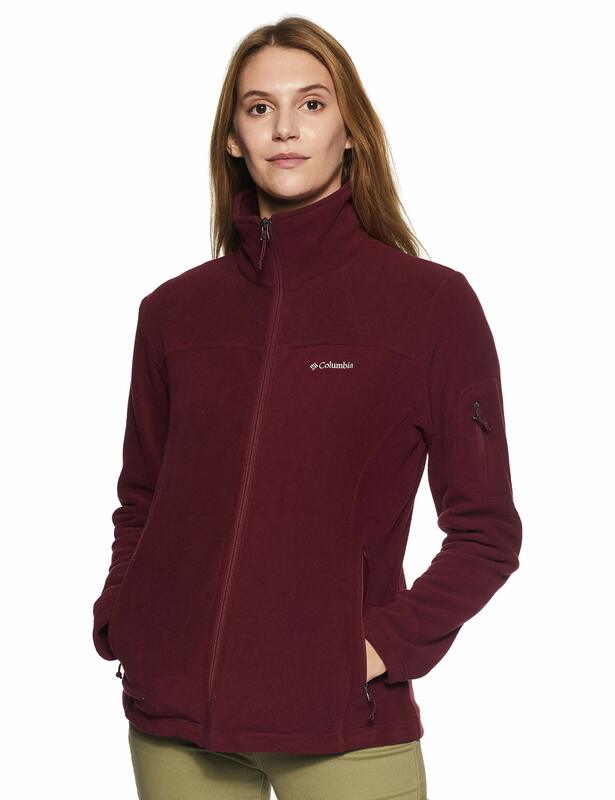 CLASSIC FIT: With a modern classic fit, Columbia’s Fast Trek II Full Zup Fleece Jacket is light and comfortable enough for outdoor activity. 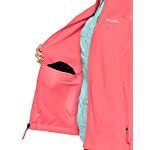 Columbia’s Fast Trek II Full Zip Fleece Jacket is a outdoor staple during cold winters for it’s ultimate warmth and comfort.